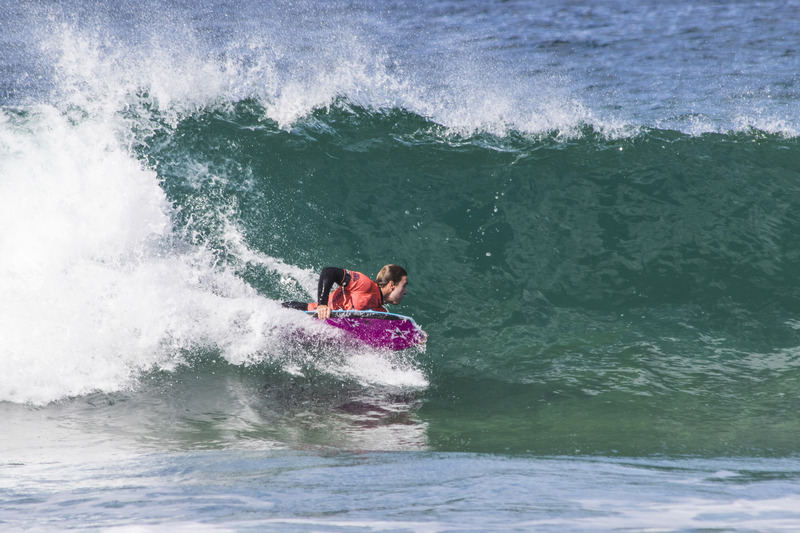 The trials for the Kiama Bodyboard King Pro kicked off at Kiama Surf Beach today with some of the world’s most promising bodyboarders battling for a position into the world grand slam event. The main base of Kiama Surf Beach dished up a day of small but punchy surf for all trialists. 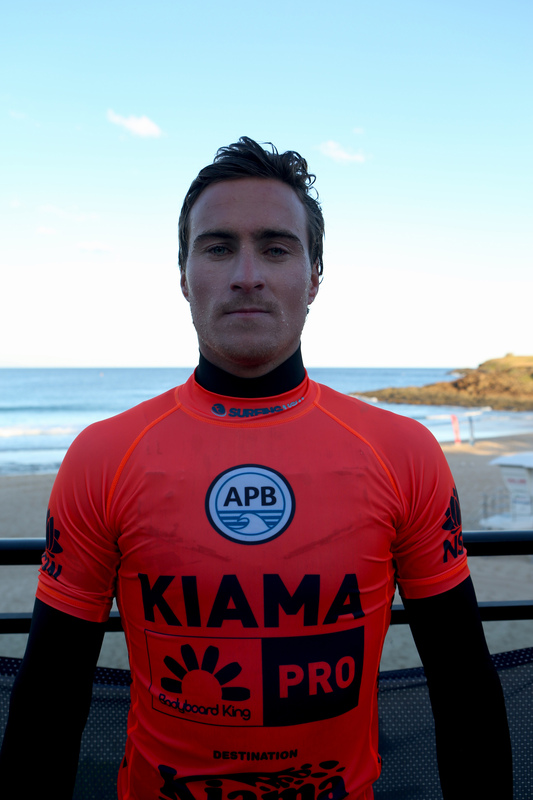 West Australian bodyboarder George Humphreys claimed the top honours in the final to qualify for the main event. Humphreys overcame some of Australia’s and the world’s best bodyboarders to take the win ahead of Queensland duo Jake Stone and Lachlan Cramsie who claimed second and third respectively, while South African bodyboarder Michael Ostler took out the fourth position in the final. Ostler nabbed the best barrel of the day to make the trials final. Ostler posted an excellent 8.75 wave score in the earlier rounds to post the score and make his intentions known for the remainder of the event. Japanese rider Hayato Enokido joined Ostler in the international standout circle, posting a handful of high scores en route to the semi-finals. Enokido still qualified for the main event in the fifth position. Early swell forecasts indicate that the main event could potentially start as early as Thursday. Check apbtour.comwebsite and the APB social platforms for updates. The elite World Grand Slam event will run from July 30 – August 9 and be mobile between Cronulla’s Shark Island and the far south coast, however, will utilise Kiama as its main hub for competition days. Kiama’s Surf Beach will host an array of different happenings on the 4th and 5th August with a Pro Junior Series event, coaching clinics with nine-times World Champion Mike Stewart (Hawaii) and the Australian Women’s professional – Lilly Pollard (The Bodyboard Academy). There will also be the “Fling 4 Bling” tow out air show pending wave size. Event industry sponsors Science and ISS will have a display range of products for public testing and i98FM will be live broadcasting with prizes and giveaways on offer for all spectators. 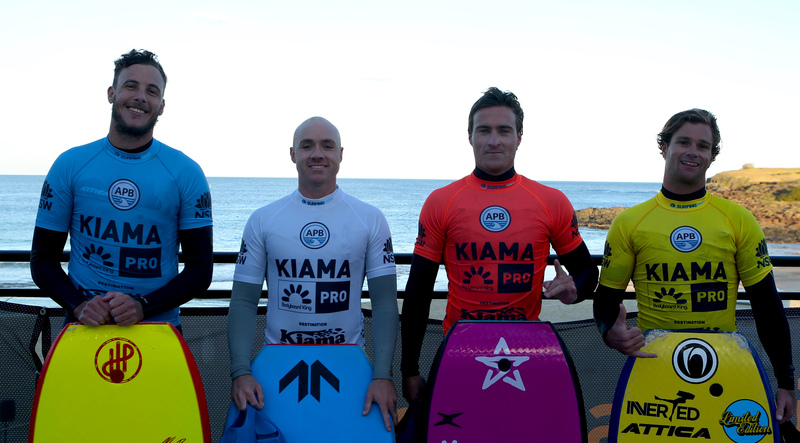 The Kiama Bodyboard King Pro has been secured by the NSW Government via its tourism and major events agency, Destination NSW, in partnership with Kiama Council, Destination Kiama, APB and Surfing NSW.